Authorities were searching for a hit-and-run motorist whose vehicle struck and killed a pedestrian Thursday on Interstate 5 in the far northern reaches of San Diego County. Dispatchers received a call shortly after 6:30 a.m. from a person who reported seeing a body lying in the southbound lanes of the freeway near Cristianitos Road, according to the California Highway Patrol. The victim, whose identity was not immediately available, was pronounced dead at the scene, CHP public-affairs Officer Kevin Smale said. 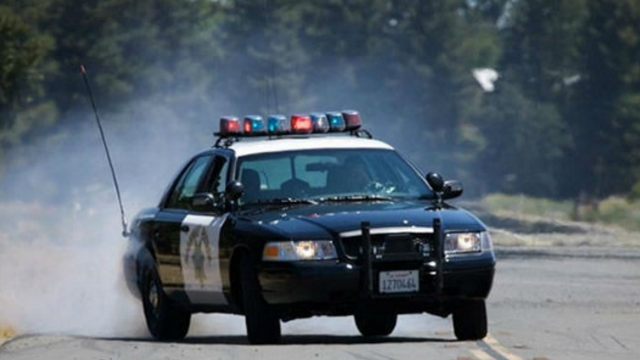 Authorities shut down the onramp from Cristianitos Road to southbound I-5 and the right two southbound lanes of the interstate north of Basilone Road to investigate the traffic fatality. All the affected stretches of roadway were open again by shortly before noon, Smale said. Anyone with information about the case was asked to call the CHP at (760) 643-4300.